A USDA grant is helping a broad coalition that includes the Minnesota Corn Research & Promotion Council install as many as 620 flex-fuel pumps like this one in Minnesota. Minnesota is one of 21 states to receive grants through the U.S. Department of Agriculture’s Biofuel Infrastructure Partnership (BIP), receiving an award of $8 million. The state has matched this federal support with funding and in-kind contributions from a broad coalition that includes the Minnesota Corn Research and Promotion Council (MCR&PC), the American Lung Association in Minnesota, the Minnesota Bio-Fuels Association, and Minnesota’s ethanol plants. Nationally, the USDA grant is expected to more than double the number of stations that offer intermediate ethanol blends such as E15 as a gasoline for vehicles 2001 and newer (gasoline blendstock with 15 percent ethanol), and higher blends for flex-fuel vehicles, such as E30 and E85. The USDA grant and matching contributions are projected to assist with the installation or retrofit of 620 pumps and related equipment. Grant funds are estimated to support up to 165 retailers in the state. 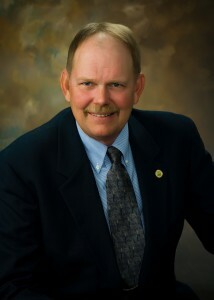 MCR&PC Chair and Clarkfield farmer Doug Albin. Before the USDA grant funding, coalition investments in the past two years have resulted in more than 40 Minnesota stations installing about 120 flex pumps that dispense a combination of high ethanol blends for flex fuel vehicles and E15 gasoline, as well as E10 regular gasoline. 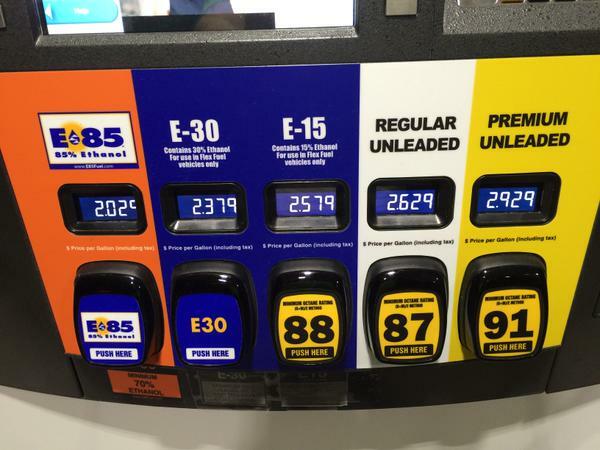 Minnesota is a national leader in ethanol fuels development, with nearly 300 E85 retailers throughout the state. The MCR&PC administers the efficient and effective investment of Minnesota’s corn check-off, a voluntary one-cent “fee” assessed at the first point of sale for every bushel of corn sold in Minnesota. The MCR&PC works closely with the Minnesota Corn Growers Association to identify and promote opportunities for corn farmers.